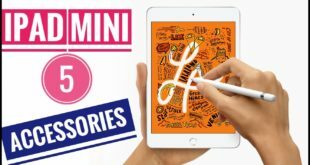 Are you looking for Best iPhone X Wireless Car Chargers? The wireless car charger is meant to Stand your iPhone X, iPhone XS and charge iPhone while you are traveling car or riding car. 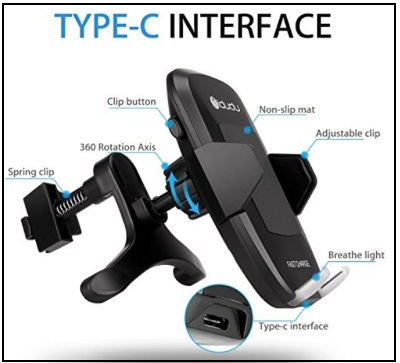 A handpicked collection of the combination of Car mount holder (cradle) and charger through you can view your device at any angle, in any direction conveniently as well as useful for turn-by-turn navigation. 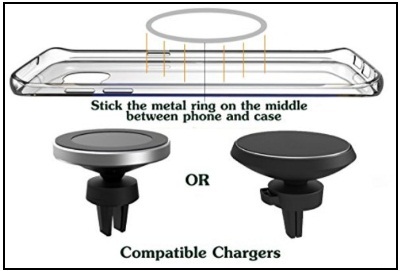 Various sizes and with different specifications wireless charger are prepared for QI supported devices. The benefit of QI chargers is it can charge your device with high speed compared to regular cord contain charger. Sometimes it depends on the capacity of the adapter; 2A adapters are preferable for mobiles. Among all the wireless car chargers, few best are listed below. KULUSSY’s wireless charger is specially designed for the car, and it can be easily mounted on car’s dash or front mirror. This car charger can be 360 degree rotatable that enables viewing in any direction. 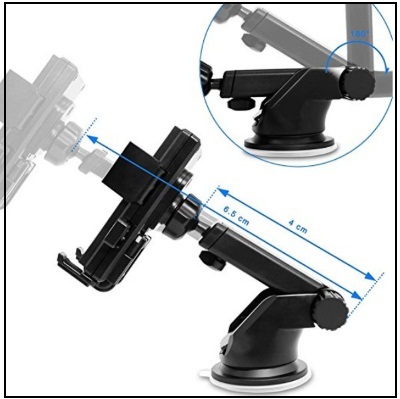 The car mount is stretchable up to 4 inches, hence you can adjust device quickly, and on the back, it has a broadcast charging chip with the anti-slip pad. idudu’s combination of mobile holder and wireless charging is best for car drivers. While driving you can charge device wirelessly if it is QI compatible and also adjust device at any angle for exploration purpose and make your journey safe and memorable. Meanwhile, you can charge two devices at the same speed and save your valuable time. 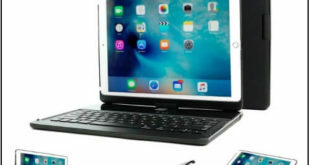 Sometimes while charging the device gets hot, and it is normal for every device and so to avoid this, it has a fantastic pad that will cool down the iPhone. Nillkin’s wireless charger is different from other ordinary chargers. This charger is tiny even it can comfortably hold big devices with a strong magnet. You can fix this charger in an air vent with the flexible clips, and along with secure attachment, one can move the device in any direction, at any angle. To maintain the proper charging speed, you must select adapter of 1.5A or more than the only iPhone will get improved charging speed. The unusual thing, which makes NUOHAO’s charger different from others, is its texture, which is unique. An iPhone X wireless charger is a fabulous combination of iPhone holder and a wireless charger that can also be used at your office. Adjust your device at “Fast Charger” location that is perfect for charging and when you place the phone on the charger the arms of charger adjust them as per the size of the device. 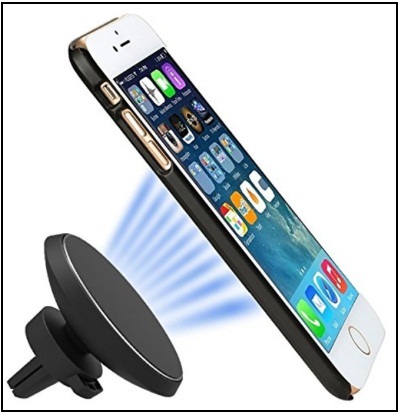 The wireless car charger can be easily fixable to the air vent or on the suction mount. The rotating ball allows you to rotate the device in any direction for flexible viewing. The holder contains anti-slip pads through which iPhone will prevent smooth strokes and ensures convenient charging. Frequently mobiles are getting overheated due to the excessive power supply, and it affects the performance of the device and hence to avoid this issue your phone will get the only 1.5A of output, which is enough. Potomo’s car mounts with a wireless charger for the iPhone will make your drive more comfortable. 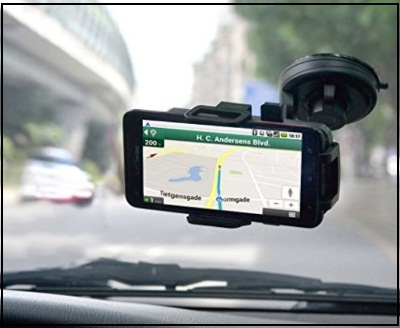 Usually, car mount possesses clips for holding the device but in this, you will get a magnetic panel on the back that improves grip and charging speed, and the inbuilt metal ring holds the mount firmly in the vent. Use this wireless charger without lifting the case of iPhone with thickness 2mm or less or else you can buy a charger by removing the case. Until now it is the smallest wireless charger as well as car mount with innovative designed. This charger is too tiny that you can carry it in your pocket. 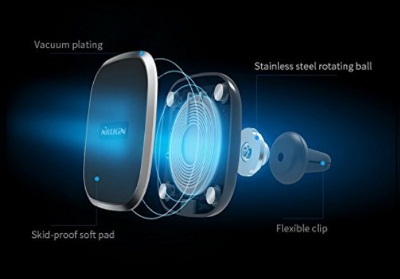 Wireless charging is adjustable on the dash or the air vent, and then with attractive magnets, it will hold your device. 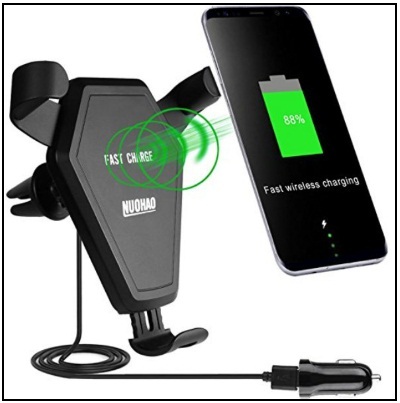 All QI enable device can take advantage of this Wireless car charger and experience an excellent charging speed with more flexibility.